Affected by recent Denver-area storms? 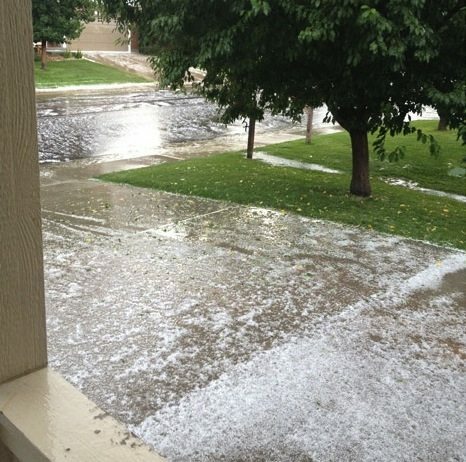 In the past few weeks, the Denver metro area has been hit over and over by some major thunderstorms, some of them even bringing flooding and hail. One of our friends reported that during one of the recent storms, they realized their basement windows were leaking and allowed water to flood their basement. Turns out, all of the windows in their home had been replaced recently, except for those two windows in the basement. Hopefully your home fared better in the storms. If you have cause for concern, though, feel free to call us at Gravina’s. We will come out and take a look and give you an estimate on the replacement work that needs to be done.